1. The tiny and discrete mini phone takes a nano SIM card. 2. 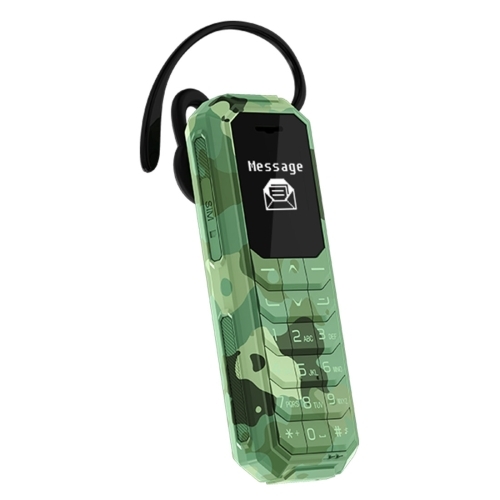 The mini phone can be used as a Bluetooth headset. 3. It can be used as a Bluetooth dialer for your smart phone. 4. Small size phone, easy to put in your pocket. 5. 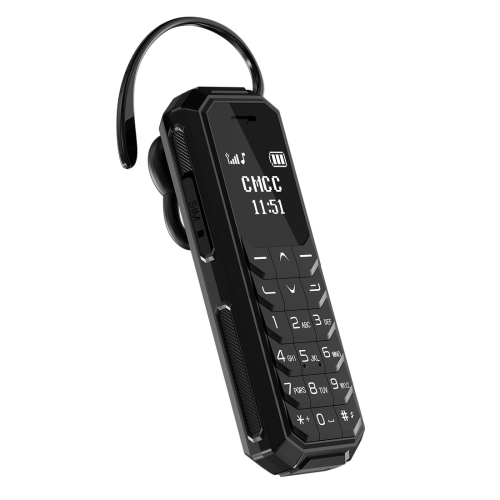 Used as a Bluetooth earphone for making a call, listening to music. It is perfect for travelling or for everyday use when you need your hands to do something else.